Yesterday we revealed Ninja Moves To Always Find Winning Products. 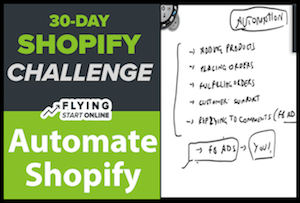 Today we cover how to “Completely Automate” Shopify moving forward. If you haven’t noticed by now, FSO is the only place to get this type of business building information – for FREE. Sure, there are more “gurus” and “youtubers” talking about Shopify and making money online than I care to count. Money will come, and there’s plenty to go around, which is why we do what we do. To be honest, the entire reason I am working with Rito and FSO is because of the transparency, positive energy and great people involved. Couldn’t have found a better digital family to be part of. While you may not mind manually performing all of these tasks now, as your business begins to grow so will the time required to handle each of these. After testing several different options in the form of Shopify Apps and third party software, we’ve coming to overwhelming decision that ZeroUp is hands down the most powerful Shopify Automation Software available. It automates all grunt work and eliminates tech challenges for Shopify store owners. Like ZeroUp, Oberlo is a Shopify App that allows you to (nearly) automate product imports, order placing and fulfillment. While Oberlo isn’t quite as powerful as ZeroUp in terms of features and functionality, it’s still a viable option when ZeroUp is out of your price range. After you’ve reached that 20 sale per day threshold, it makes sense to bring in another set of hands to help with day to day operations. If you’re serious about scaling your business, it doesn’t make sense trying to do everything yourself. 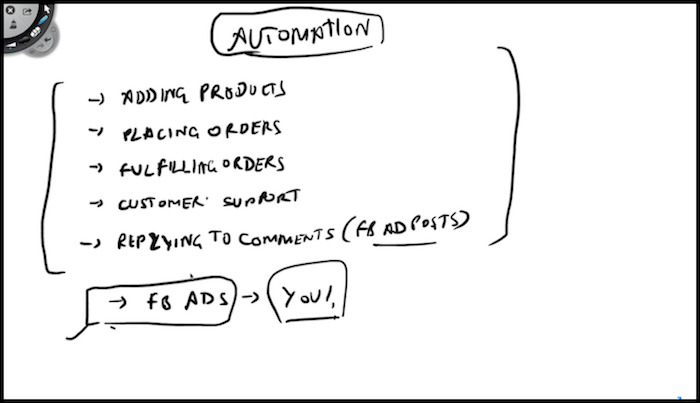 Even with the automation software in place, human oversight is required to ensure everything functions as intended, customer support is handled, and orders are marked “Fulfilled” as they’re shipped. 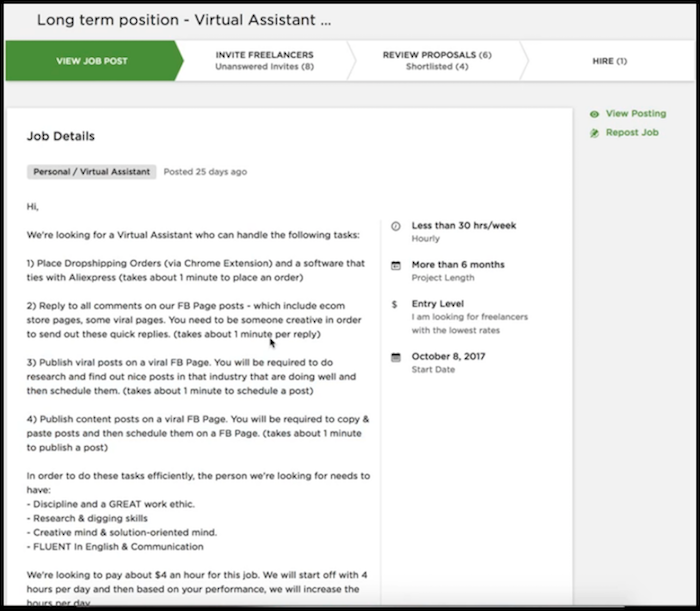 Utilizing a service such as UpWork is a great way to leverage the abilities of somebody else in order to continue growing your eCommerce business. Be very specific about you expectations within the job post, and don’t pay more than $10 an hour. Obviously you won’t be hiring anybody from Tier A countries like the US, UK or Canada… But you can get some fantastic talent from Tier B & C countries like the Philippines and India. That’ll do it for Day 29 – Well done! P.P.S. Click here for Day 30!